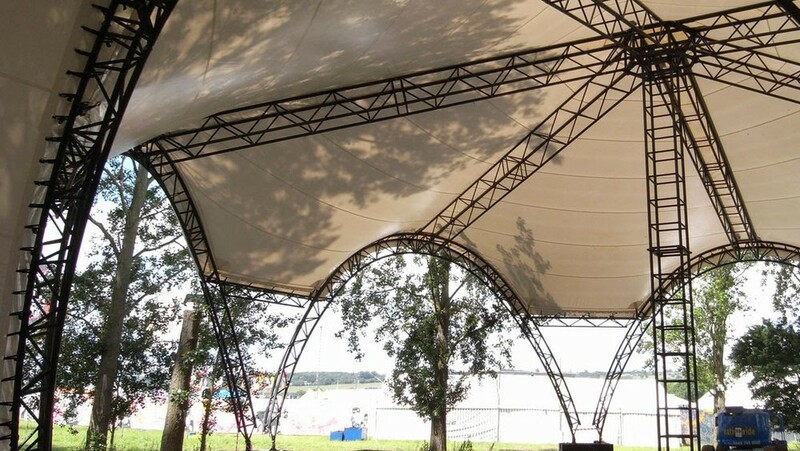 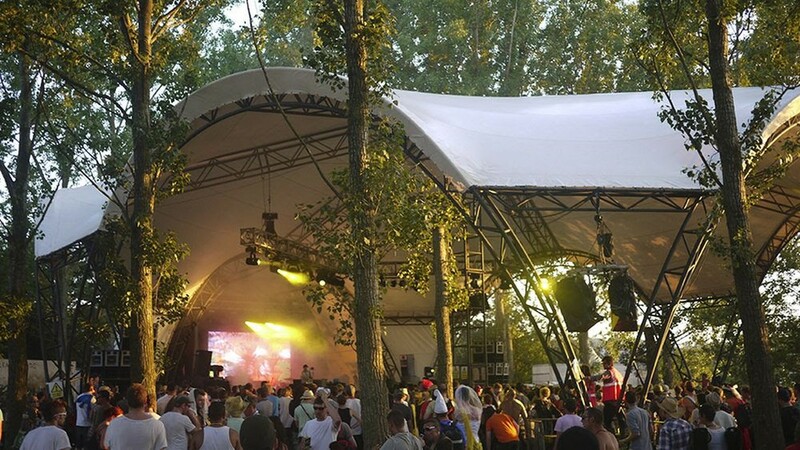 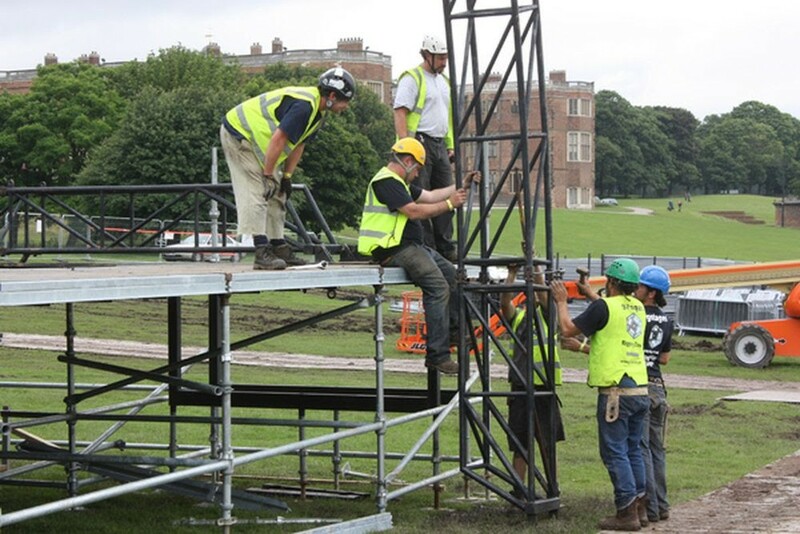 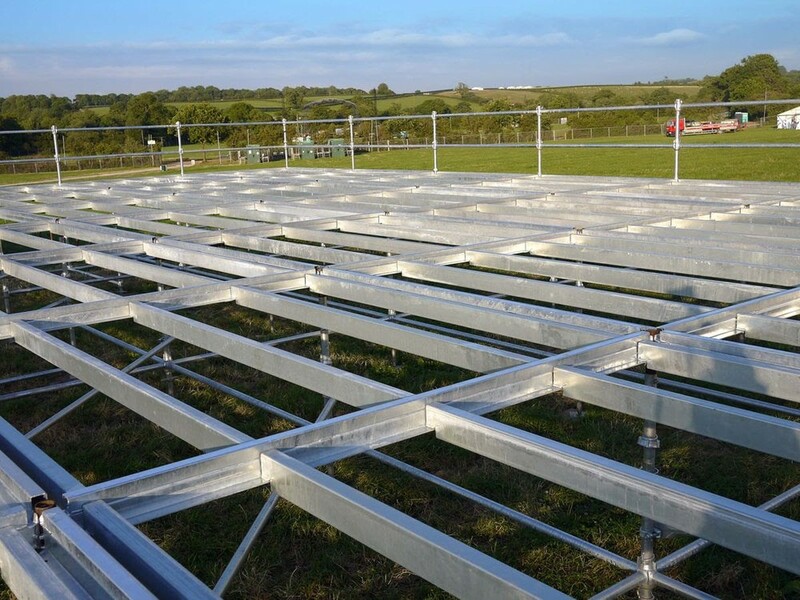 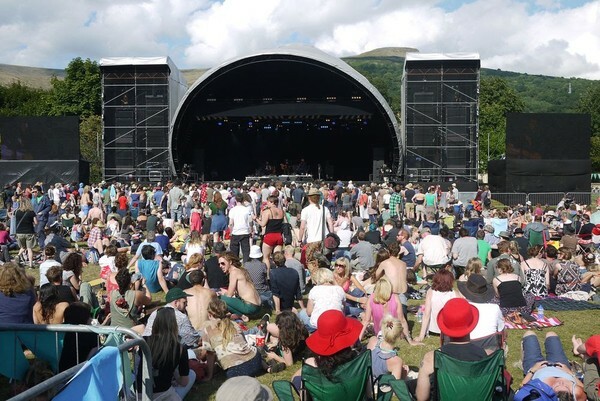 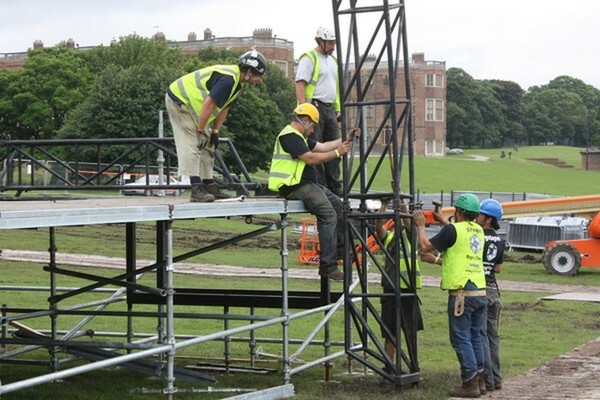 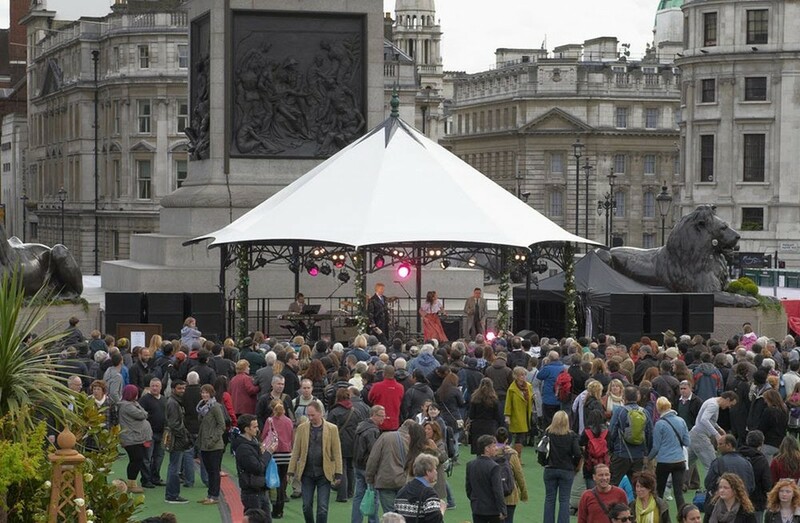 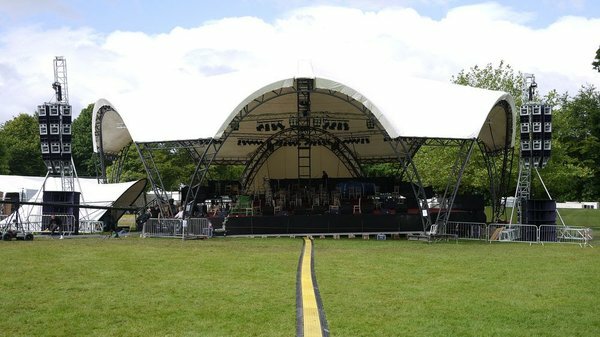 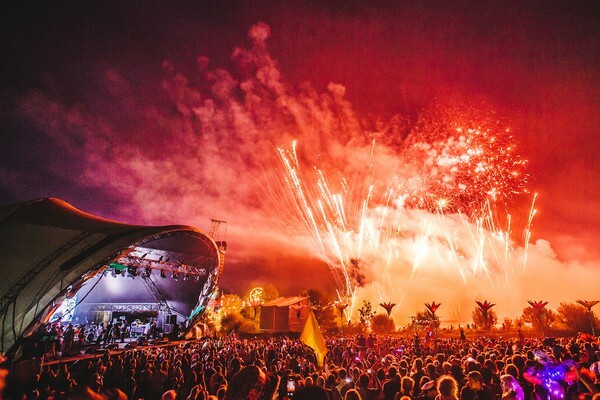 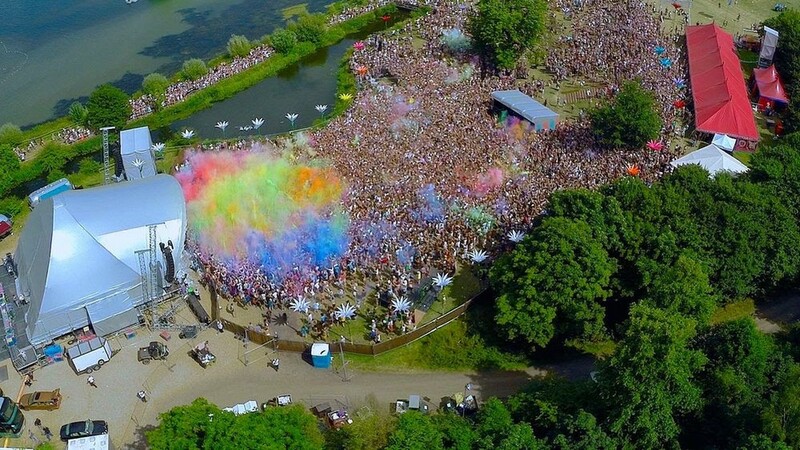 Currently we supply UK events with staging infrastructure for up to 20,000 capacity venues. 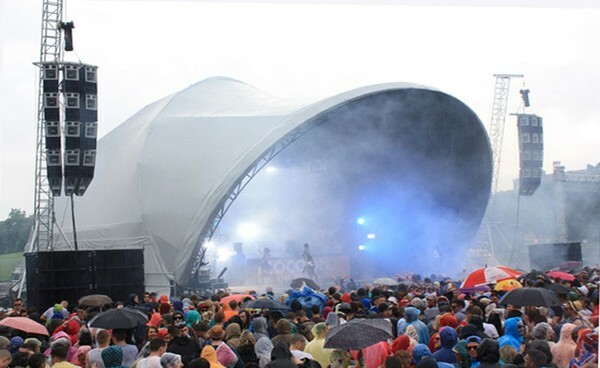 Operating at over 12 major events a year the company is fully solvent and has regular income for directors with huge potential for expansion. 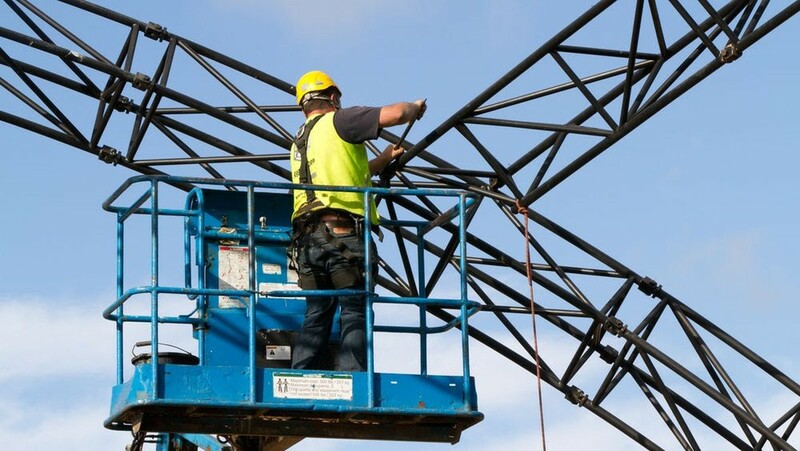 Due to increasing demand and lack of operating capacity and equipment we are currently having to turn down attractive offers to supply our services and structures.